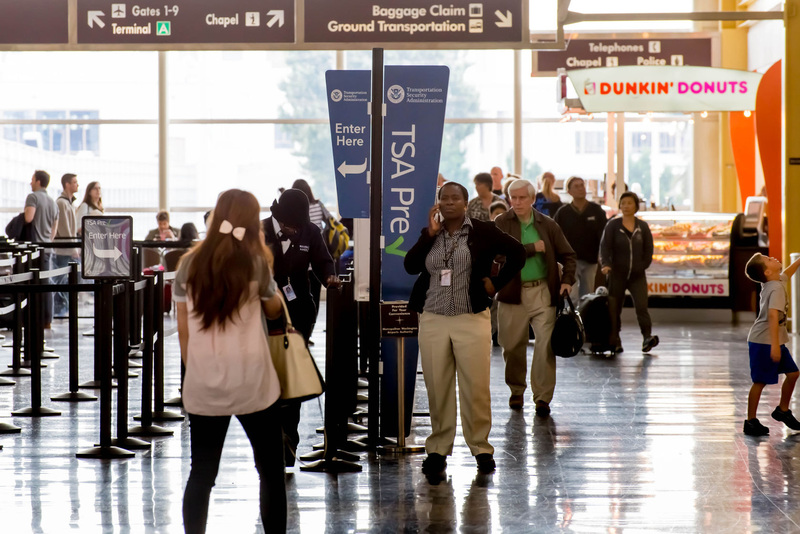 On a recent trip, this writer found that employees of the federal Transportation Security Administration were courteous and professional, but that is not always the case. As we noted, the TSA sometimes forces passengers through the screening process twice on the same trip, before a connecting flight, with no warning and no explanation. So the TSA can also do a bang-up job of making air travel more miserable than it should be. As they take off their shoes and belts, travelers might recall that the TSA is also a miserable failure at its appointed task. The TSA is part of the Department of Homeland Security but as we noted last year, in tests at dozens of airports, a DHS security team was able get weapons, mock bombs and other items past TSA security. The failure rate was a full 95 percent, but DHS boss Jeh Johnson claimed that the numbers were “out of context” and refused to release the full report because the information was “classified.” That term generally means “embarrassing to the government,” and TSA lapses are nothing new. Since 2004, the DHS has turned up a number of persistent security failures, and at airports such as Atlanta and San Diego, hundreds of TSA employee security badges have gone missing. Also missing were reports of TSA bosses being fired over such lapses, or any second thoughts from politicians about establishing the Transportation Security Administration in the first place. The TSA, like the DHS, is a bureaucratic response to the problem of terrorism. Despite performance, the federal government generally maintains a policy of no bureaucracy left behind, and bureaucracies are subject to mission creep. As we noted in 2013, the TSA has deployed VIPR – Visible Intermodal Prevention and Response. VIPR squads have rousted people at train stations and other transportation hubs, actions that go beyond the TSA’s original mission of airport screening, and which civil liberties groups said amount to warrantless searches in violation of constitutional protections. No word whether the VIPR squads have succeeded in stopping any terrorist attack, and overall the TSA record on that front is also rather sketchy. So travelers have much to consider, even if TSA screeners manage to be courteous and professional.